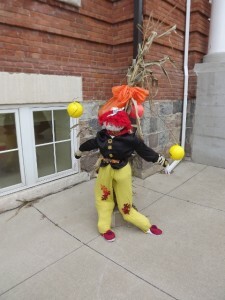 As darkness falls and the wind howls round the harbour, creep down to the Meaford Museum for a hauntingly good time. 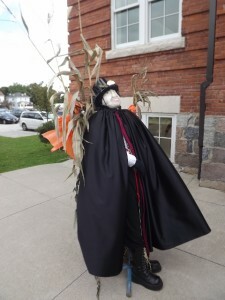 Tomorrow, Wednesday, October 30, and the following evening – Hallowe’en – you can take a Ghost Tour of the Meaford Museum. This is your chance to learn about – and possibly encounter – the spirits said to roam the old building. 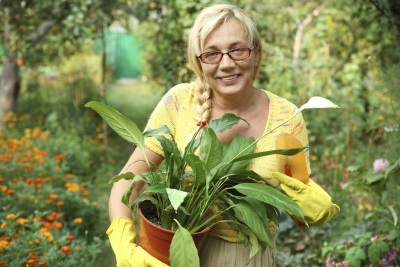 Admission is by donation, and there’s no registration necessary. 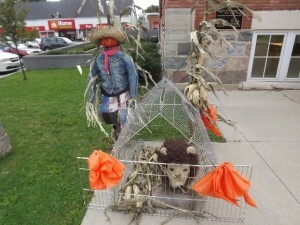 To get you in the mood in the meantime, read our two-part feature on the Ghost of the Meaford Museum, starting here. 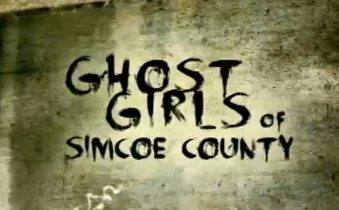 Or check out the Ghost Girls of Simcoe County’s visit to the Museum. It’s hockey night in Meaford! 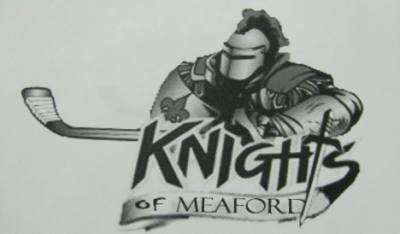 The Knights of Meaford will play their very first game on home ice tonight, starting at 7:30 p.m. The new team has already completed a seven-game road trip, which kicked with a 9-8 win against the Halton Ravens. The rest of the trip was not as auspicious, but they wrapped up with 2 wins. 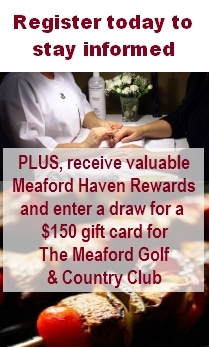 The team is looking forward to its home opener at the Meaford and St. Vincent Community Centre. The Knights of Meaford franchise is part of the Greater Metro Jr. A Hockey League (GMHL), a developmental league for players aged 16 to 21 founded in 2006 by retired pro hockey player Bob Russell.